So it’s clear now that torrent-based movie and TV streaming fork Popcorn Time (and its companion torrent site YTS) has bit the big one. But according to Variety, we have the movie industry to blame. The MPAA obtained an injunction on Popcorn Time on October 16 after filing three separate lawsuits in Canada within that month. Additionally, studios filed suit in New Zealand against YTS. Popcorn Time and YTS are illegal platforms that exist for one clear reason: to distribute stolen copies of the latest motion picture and television shows without compensating the people who worked so hard to make them. 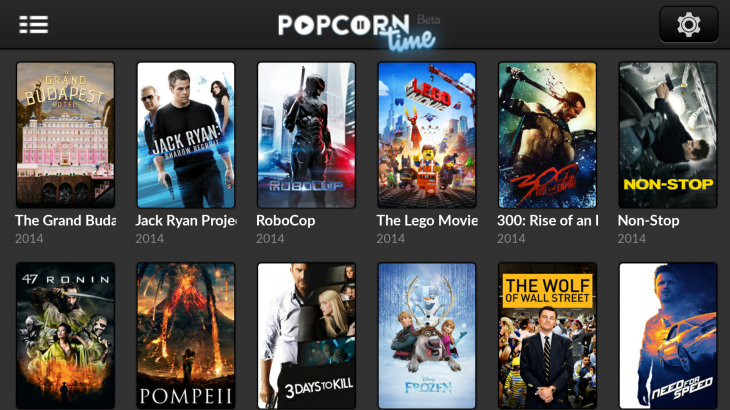 The suites coincided with decisions by Popcorn Time developers to leave the site for moral and ethical reasons. Some of the devs developed Butter, which is designed to sidestep a lot of the issues surrounding Popcorn Time (namely, actively connecting to and streaming illegal content) by streaming legal content or locally-obtained torrents. Over the next few days we’re going to finish porting all branches from the Popcorn Time git to the Butter repos on Github, you can give us a hand or sit back and relax as history is happening. See you soon with more Buttered Popcorn Time for you folks!